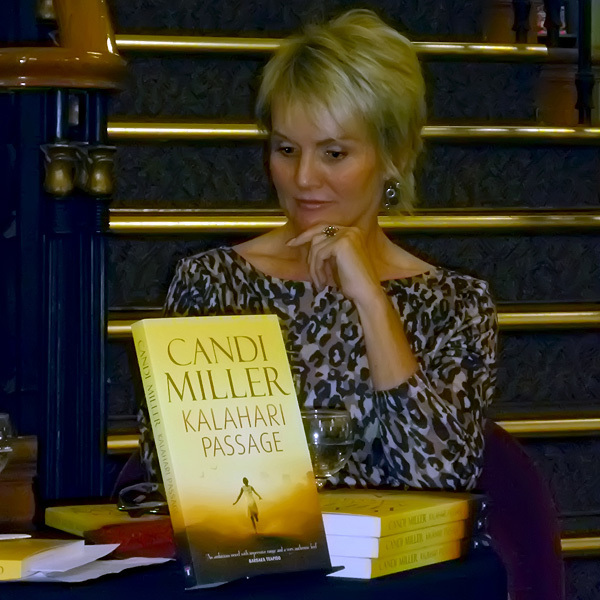 Salt and Honey and Kalahari Passage can be bought online here using PayPal. Following the liquidation of my esteemed publisher, Tindal Street Press, I faced the frustration of trying to force Profile Books (their Serpent's Tale imprint specifically) to delist my novels. (A rights infringement on their part which shamefully they failed to address for three years.) Finally I found honour in the accounts department and am assured that Profile/Serpent's Tale will no longer be profiting from illegal digital downloads of my novels. But neither will I, nor, more importantly, the San people I write about. 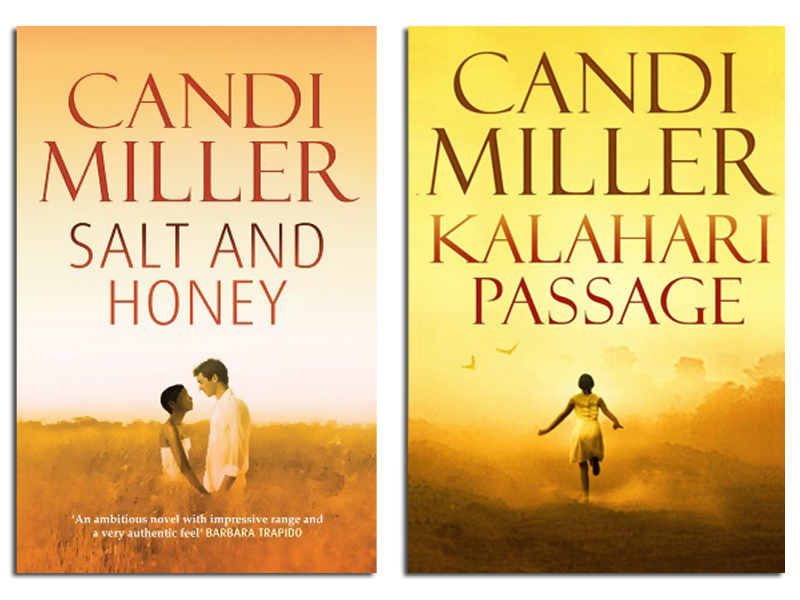 If you do find electronic copies of Salt and Honey and Kalahari Passage online and wish to buy them, go ahead -- I appreciate the ease of e-books -- but please consider making a charitable donation to the Kalahari People's Fund, in my name. My novels were written to advocate for San rights and few organisations do this more consistently and honourably than the Kalahari People's Fund. Click on the name and the process is simple. If you do in fact want a print book but live in a country not listed above, just contact me. I'll send you a quote for postage and I'll be happy to give you a special two-book deal.